Our StoryCorps project, “Finding Our Way: Puget Sound Stories of Family Homelessness,” has completed its recordings in Pierce and Snohomish counties. 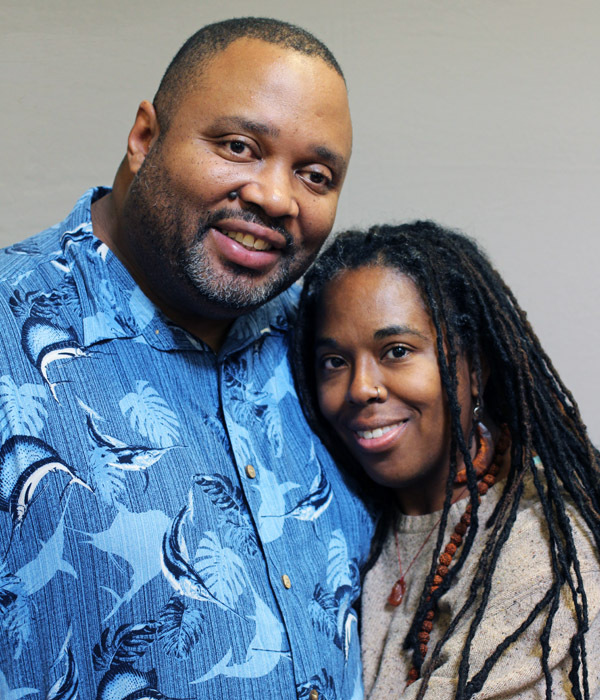 In this post from the StoryCorps blog, our partner Michelle Bova reflects on the first recordings in Tacoma. Check it out! 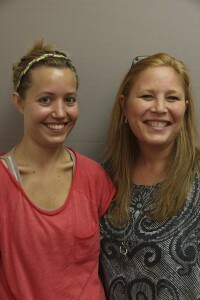 Tacoma mom Jordan Kemper talked to Tanya Mettlen of Catholic Community Services of Western Washington for her recording. Photo by Jonathan Ross of CCS. For another view on the StoryCorps week in Tacoma, read this wonderful column by Larry LaRue of the News Tribune. Watching her child and grandchildren struggle with homelessness drove Diane to action. Read about their experiences and how Diane created a fantastic advocacy event scheduled for Aug. 22-23 in Pierce County. Diane is a devoted wife, mother of two daughters and grandmother of three. She and her husband are entrepreneurs and have owned their own business for over 30 years. Diane has participated in 60-mile cancer walks, Kiwanis, Lions, and has volunteered with St Jude’s and the Make-A-Wish Foundation. 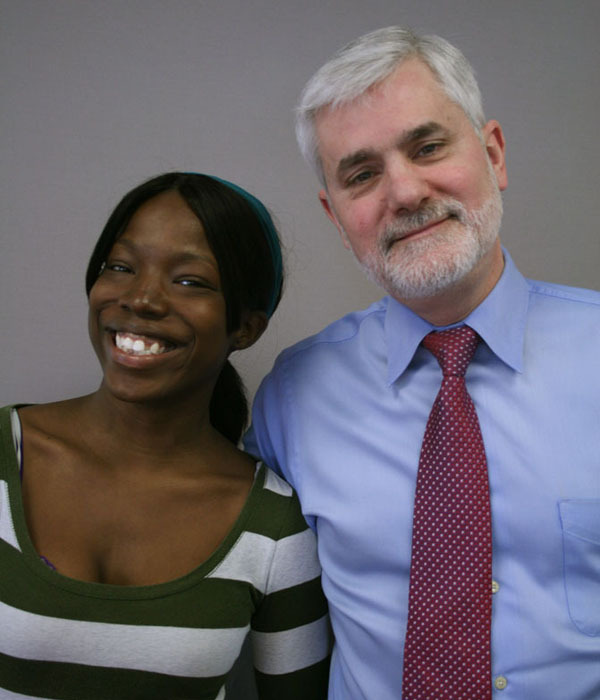 She is a passionate advocate for better programs to prevent and eliminate family homelessness. This is her family’s story. We’re thrilled to announce that our Journalism Fellow project in Pierce County has won a prestigious Sigma Delta Chi journalism award in the Public Service Journalism category. 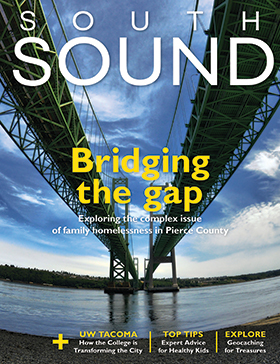 The Society of Professional Journalists (SPJ) today announced South Sound magazine, based in Tacoma, Wash., was honored for its in-depth report “The State of Family Homelessness in Pierce County,” written by our Seattle University Journalism Fellow Jeff Burlingame. The awards recognize the nation’s outstanding professional journalism. According to SPJ, the Public Service category is not only judged on the quality of the article, but on evidence of courage and initiative in overcoming opposition, effectiveness of presentation and results earned. The team and all the winners will be honored at the award ceremony in Washington, D.C. on June 20. Congratulations, Jeff and team! For more about the award, visit http://www.spj.org/sdxa13.asp. To read more about all our original Journalism Fellows projects, visit our Web site.